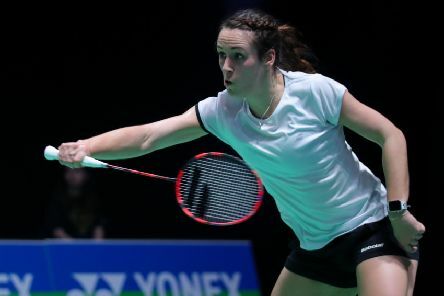 Preston badminton ace Chloe Birch may have tasted defeat at the YONEX All England Open but is already plotting a further progression in 2020. 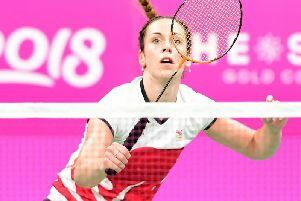 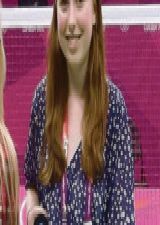 Badminton ace Chloe Birch's hopes of a second medal at the Commonwealth Games ended with defeat at the quarter-final stage of the doubles. 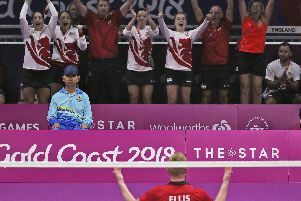 Chloe Birch has vowed to learn from defeat after losing the Battle of Britain to Scotland’s Kirsty Gilmour in the women’s badminton at the Commonwealth Games in Gold Coast. 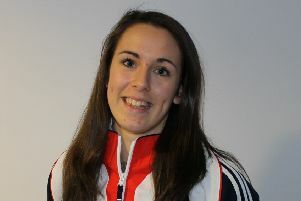 Chloe Birch came within a whisker of a major upset at the Commonwealth Games on Sunday but that made the disappointment all the tougher to take in the end. 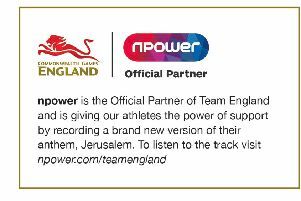 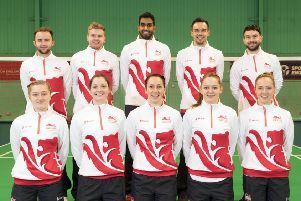 Preston’s Chloe Birch is among the 10-strong Team England badminton contingent who will represent the nation at the Commonwealth Games this April, in Australia’s Gold Coast. 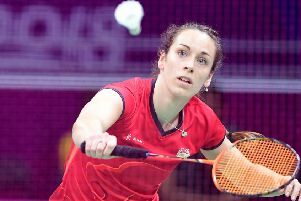 Badminton ace Chloe Birch is out to turn Scottish dreams into a nightmare when takes on home favourite Kirsty Gilmour in Glasgow today. 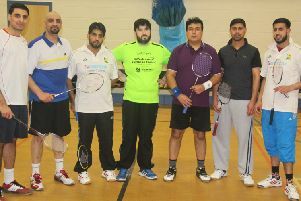 A badminton doubles competition held at Preston’s College proved to be an enormous success. 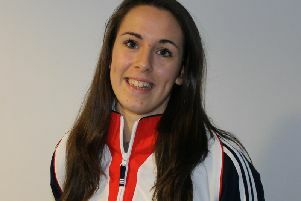 PRESTON’S Chloe Birch admitted revenge was on her mind as she helped Loughborough Sports to a 4-1 victory over Team Derby in the AJ Bell National Badminton League on Monday night. 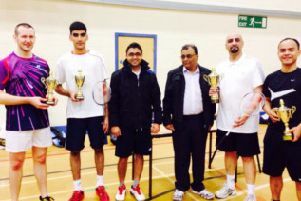 There was a home victory at the Preston Badminton Doubles Championships. 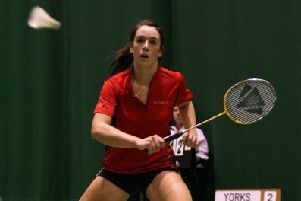 Preston’s Chloe Birch admitted it was a job well done after progressing to the quarter-finals of the English National Badminton Championships in Manchester. 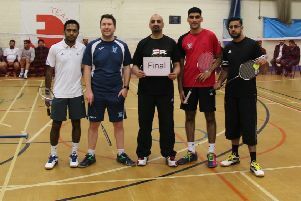 There can’t be too many occasions when a person has found themselves ‘living the dream’ while mopping the floor. 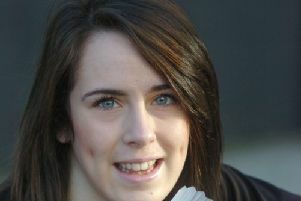 Preston-born Chloe Birch is the first to admit she was taught a lesson at the English National Badminton Championships in Bolton – but she’s vowed to continue her fast track through the ranks after impressing again. 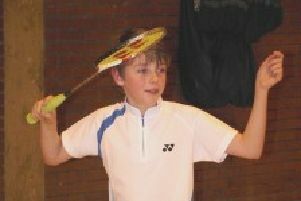 He’s only been playing the sport for 18 months – but Preston schoolboy Tom Usher is already becoming a winner on the badminton court.